WHO IS THE HONDURAN PUBLIC PROSECUTION OFFICE PROTECTING? 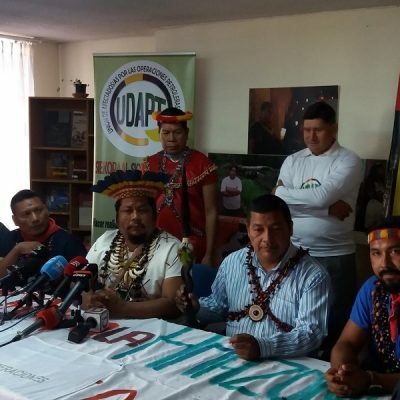 The Civic Council of Popular and Indigenous Organizations of Honduras (COPINH) held on August 7th a press conference to denounce judicial irregularities in the investigation process that is accusing eight people over Berta Cáceres femicide. The General Coordinator of COPINH, defender of peoples and territories, was murdered on March 2nd, 2016 in La Esperanza. 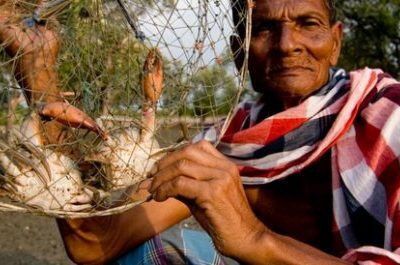 She had been fighting against the Agua Zarca extractivist project of DESA company for five years. 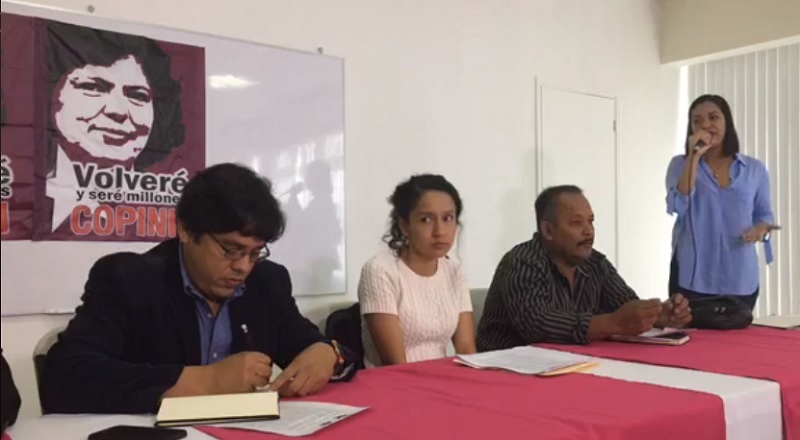 The press conference took place in Centro Loyola, Tegucigalpa, and was led by Bertha Zúñiga Cáceres, daughter of Berta, and the team of lawyers representing the victim and her family. The lawyers stated that in these past two years in the fight for justice for Berta and the Lenca People, they haven´t been notified about any searches carried out in the company, while the lawyers of the defendants and the company were notified and could participate in the legal proceedings. They weren´t either officially notified about the date of the oral and public trial over Cáceres murder. COPINH has found out “off the record” that the hearings will start on September 10, 2018. Along these lines, the legal team denounced that “the denying of access to information has been systematic”, said lawyer Ariel Madrid. The Public Prosecution Office has denied access to the investigation on 35 occasions, which limits the argumentative work the victim´s lawyers can carry out during the trial, it violates the right of the parties to know the judicial rulings accumulated so far and opens the door to a “scenario of inequality” between the defendants and the plaintiffs. In addition, the hearings were suspended eight times, due to the Public Prosecution Office´s refusal to provide the information requested, according to the lawyers. 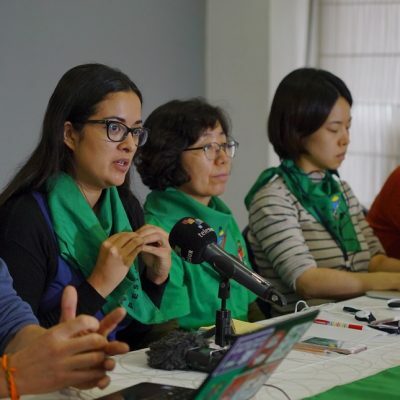 The lawyers also highlighted that this trial is only taking into account the men accused of Berta Cáceres femicide itself, but it won´t go any deeper on the reasons why Berta was murdered or the masterminds behind the crime that aimed to silence the peoples´ struggle. Berta Cáceres case does not only involve her murder, but also her struggle and the struggle of the Lenca people against extractivist projects that are being forcibly imposed on the territories, generating an atmosphere of conflict and violence. At the moment there are other eight judicial proceedings open over Berta Cáceres murder, one of which aims to expose the responsibility of the Honduran State, by action or omission, since it was its obligation to protect the life of the Coordinator of COPINH as mandated by the Inter-American Commission on Human Rights. Meanwhile, Bertha Zúñiga said that they are “ashamed” that a case with this level of international attention is “being treated this way”, with so much disrespect by judicial and governmental authorities, and she wondered about the impunity dominant in other cases where human rights are violated and that are not as visible as this case. 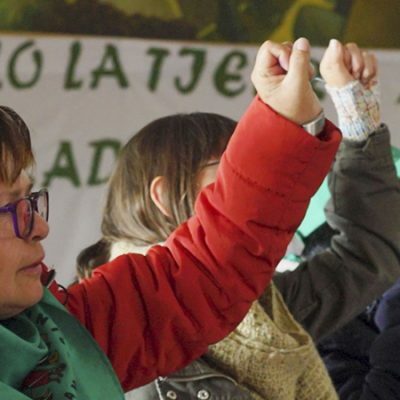 “The State wants to perpetuate impunity”, she added and read a statement issued by COPINH where they denounce that the fact that the Public Prosecution Office is denying them access to information about the case “means that they are denying the Lenca People the truth about what happened with Berta Cáceres and this behavior only benefits the perpetrators and masterminds”. The current coordinator of the Council invited social organizations that work in the defense of rights to openly participate as international observers in the trial that will start on September 10th, “to warn about arbitrary practices in this and other cases of human rights violations”.